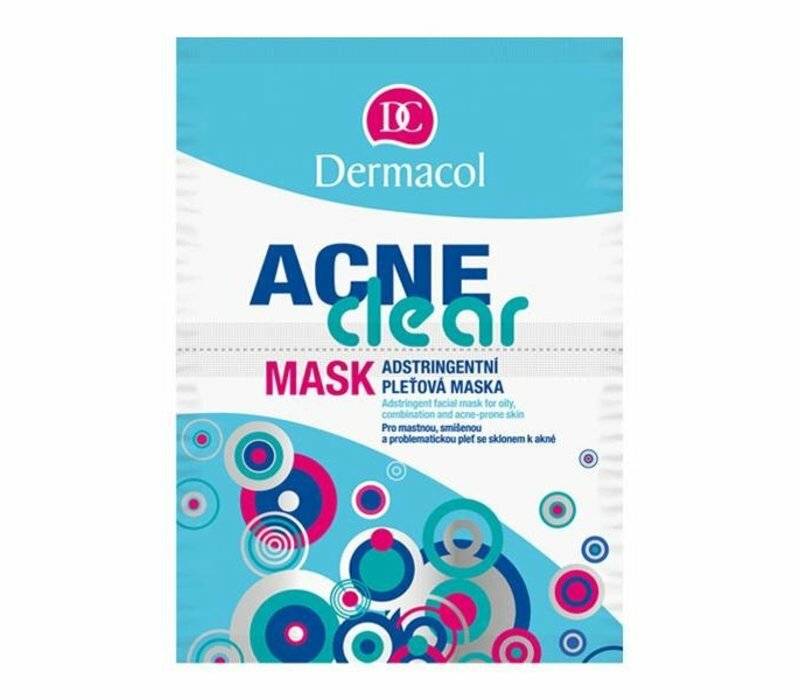 Dermacol AcneClear Mask is a facial mask specifically for impure skin. The mask contains various herbal extracts that ensure that the skin is calmed. Irritation of the skin and excess sebum production are prevented. After using this mask you have less visible pores, less redness on the skin and pimples will disappear. 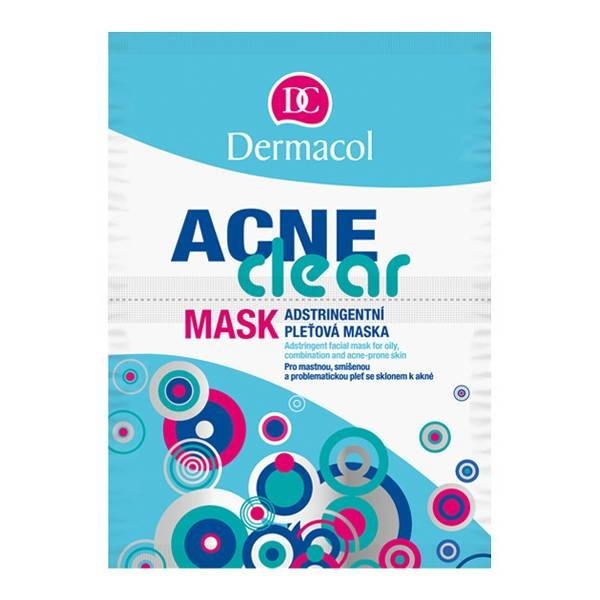 This mask from the special AcneClear line of Dermacol has a cleansing and healing effect. Deals with surplus sebum production. Reduces redness on the skin. Allow the mask to retract for 10 to 15 minutes. Then remove the mask with a damp cloth. Contains : 2 x 8 gr.